I’m almost embarrassed to make this my first review, but this CD has been sitting on my to-do pile since I ordered it last month and with it snowing outside, I decided to pop it into my computer and give it a listen while I surf and work. My first thought is – the instrumental part is very true to the Beatles music. My second thought is – Why?! Why would they put these voices over the music? This album is a mix of what sounds like children’s and women’s voices singing: Can’t buy me love, Here comes the sun, All you need is love, etc. I’ve heard cover bands do better versions of these songs. And when you look at the play list, you realize that there are no songs with questionable lyrics that might be too much young ears and vocabularies. 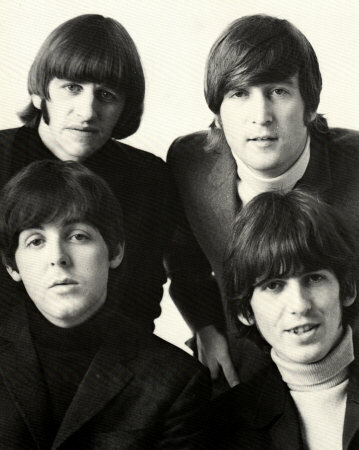 So all in all…I give this album 1 out of 4 beetles. Go out and buy your children the real thing. Please don’t poison their impression of the Beatles with this worthless collection of covers. And now…I can get it off my desk!